Rita is a Leadership Development and Career Coach with extensive business, human resource development and change management experience. 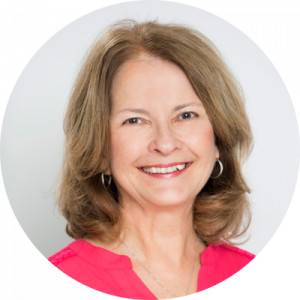 She is a professionally trained coach with a Master’s Degree in Organizational Development and a Certificate in Executive Coaching from Queens University. Using a collaborative and customized approach, Rita works with individuals and teams to discover and implement change that will increase effectiveness and impact. Awareness is crucial to growth and success. Understanding our approach to communication, building on our strengths and overcoming our limiting beliefs will enable success. As a Senior Vice President at Bank of America with over thirty years of leadership experience in the financial industry, Rita successfully led various technology and project teams.